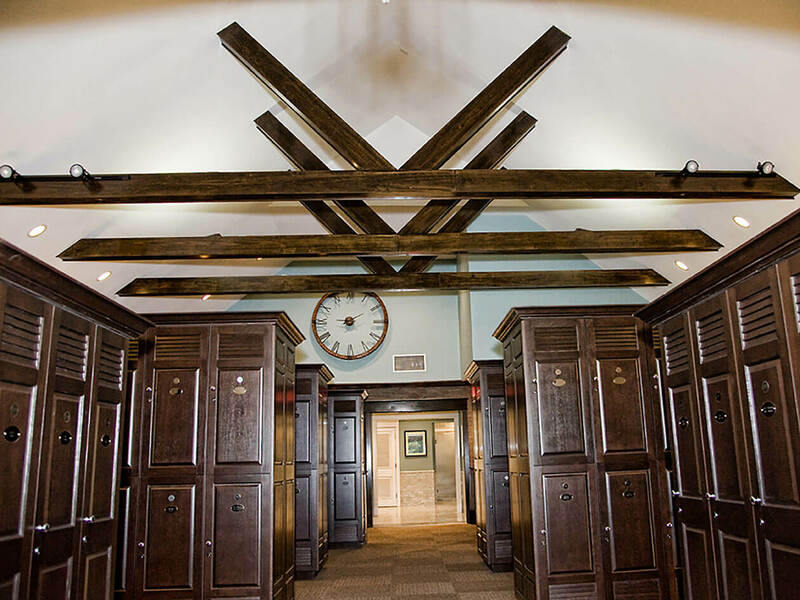 Hurstbourne Country Club is one of the area’s premier clubs for the city’s movers, shakers, and relaxers alike! 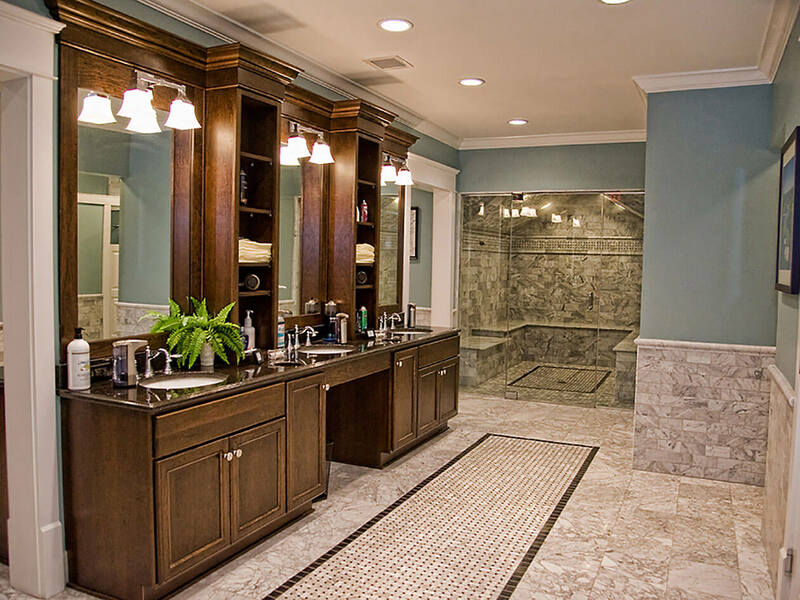 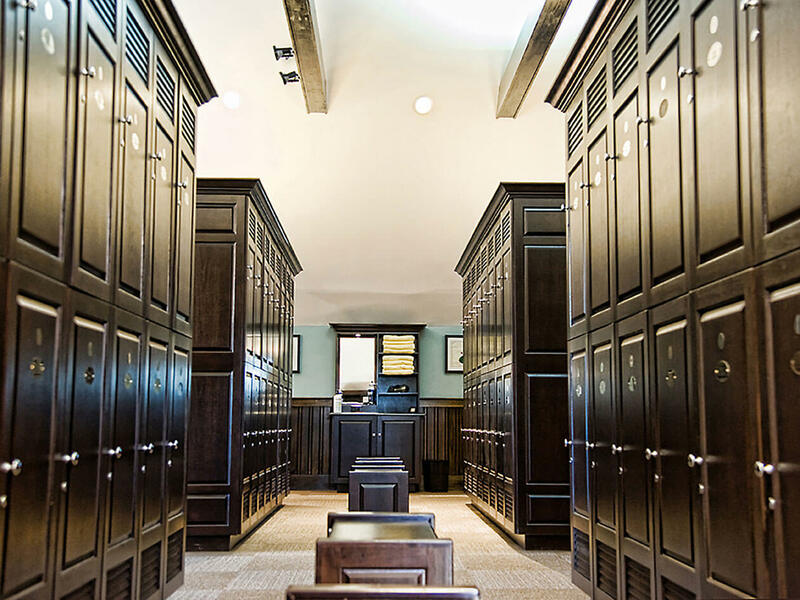 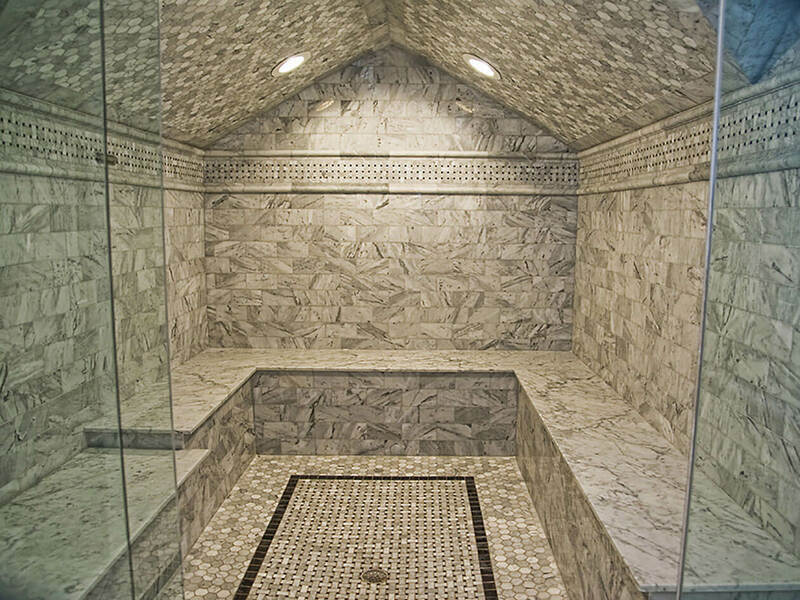 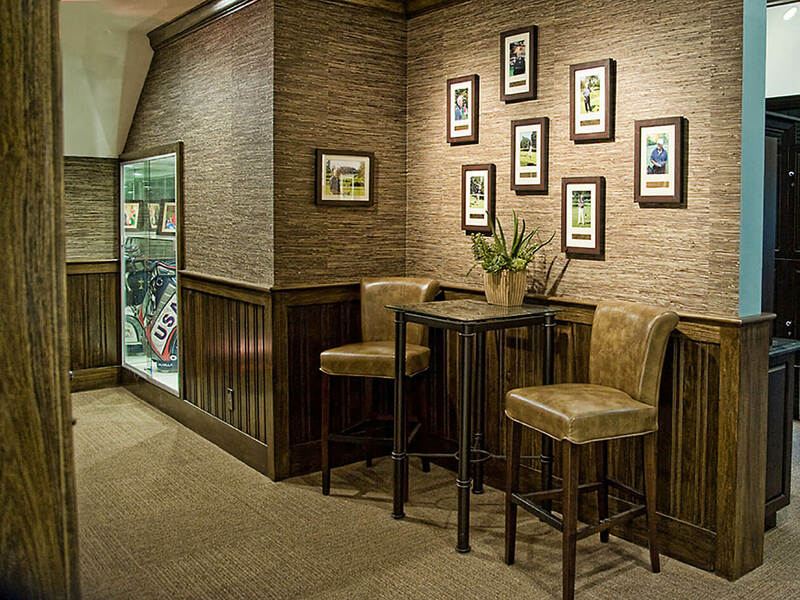 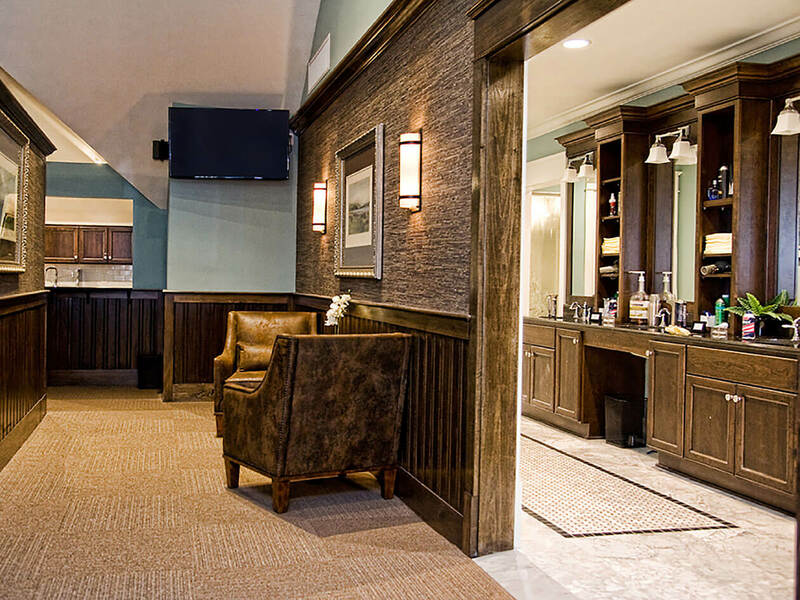 Their remodel, with a little help from their favorite local designers, netted a brand new men’s locker room which features a masculine oasis of comfortable seating, an all marble sauna, and beautiful yet functional cabinetry. 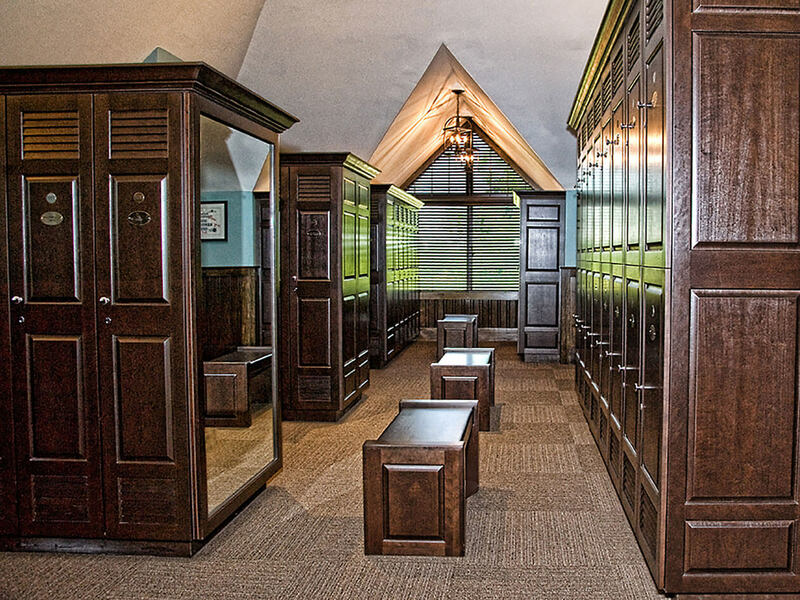 See HCC featured in The Voice-Tribune’s Home of the Week!